Taken from The Babies‘ latest 7” single (limited to 300 copies), out now on Teenage Teardrops. 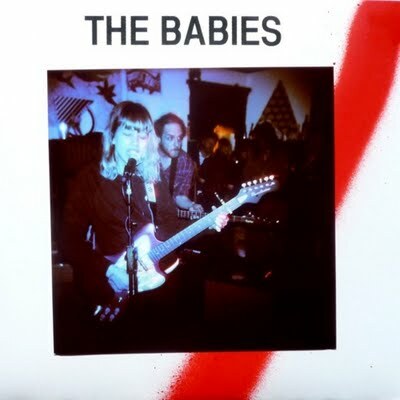 The Babies are Cassie Ramone (Vivian Girls), Kevin Morby (Woods), Nathanael Stark (Bent Outta Shape~Bossy) and Justin Sullivan (Ringers~Stupid Party), their self-titled debut full-length which was released earlier this year, has been available from Shrimper Records. That was a great show! Thanks for linking to our site!